I've been using Clinique products since I was a young girl. 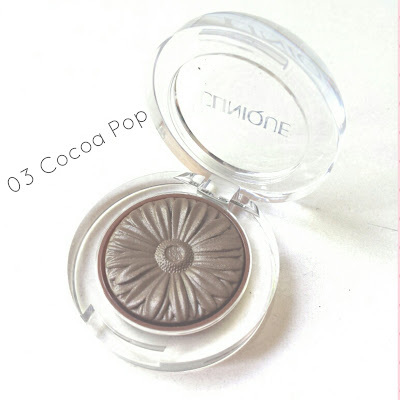 I remember my first "high end" make up purchase: the Clinique Blended Face Powder with its brush. I probably was 13, and was struggling with bad acne. That product was amazing for setting the concealer I was using to hide blemishes. Since then Clinique has a special place in my heart. Lately I've been trying several things from Clinique, and I must say that I've noticed a great improvement when it comes to make up. Although they have always been famous for some make up items (such as mascara and foundations), they now have also great make up for the eyes, lips and cheeks. I would say that this great improvement coincide with the launch of the now huge "Pop" range. What I really like about these products is that they are very pigmented and longlasting. But let me show you my current Clinique favourites products! The Cheek Pop is probably one of my favourite blush ever! The pigmentation is crazy, you really have to pick a just a tiny bit of product with the brush. This lasts all day on my cheeks. 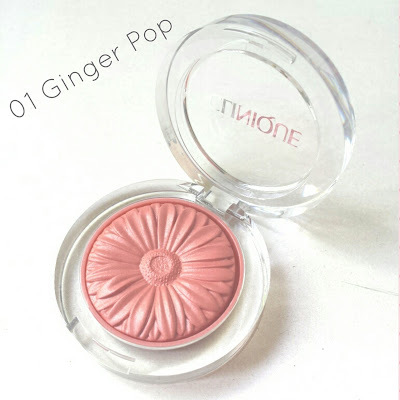 It is super blendable and this color... Ginger Pop is all you need! 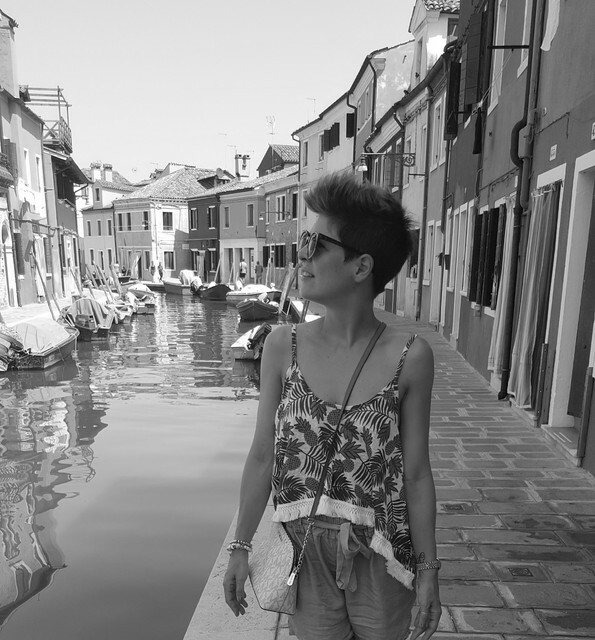 I find it very versatile, perfect for all skin tones and all year long. Let me spend one word about the packaging: AMAZING! 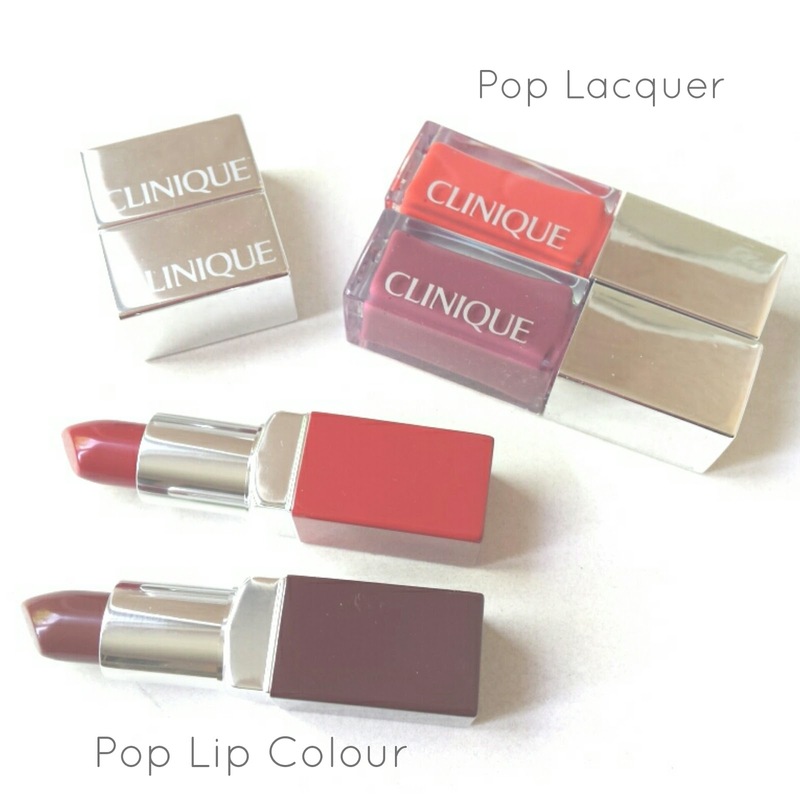 The lid pop looks exactly the same as the Cheek Pop in terms of packaging, but it is smaller. Also the consistency is very similar, not too buttery, not too powdery, but very pigmented. I find this pressed eyeshadow very easy to use, as it is so blendable. 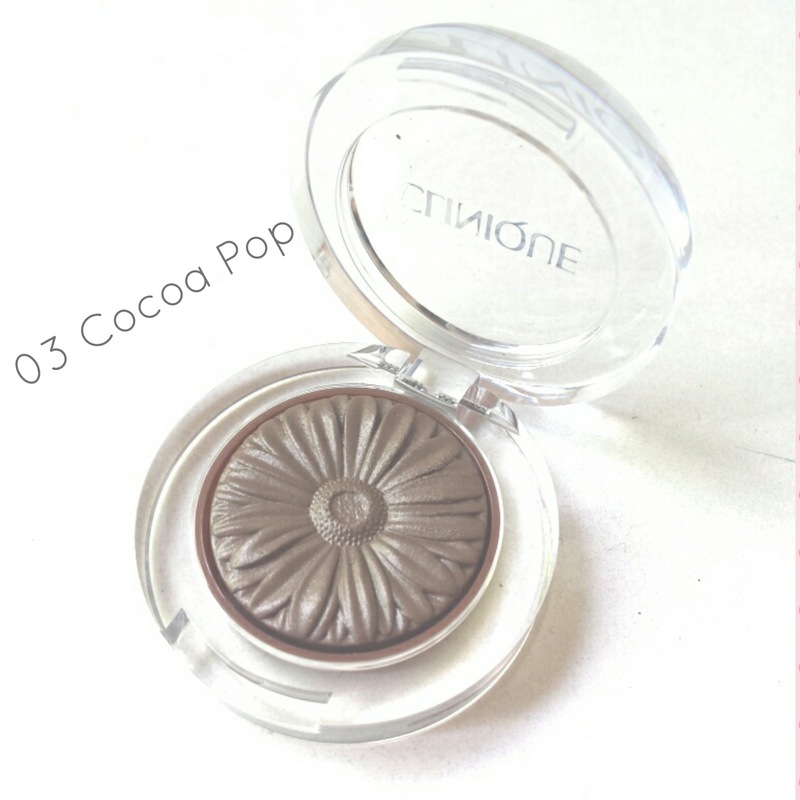 This color Cocoa Pop is perfect for every occasion, I use it during the day to just intensify my eyes and for special occasions to achieve a bolder smokey eyes. These lip products are so good! I already had a couple of Pop Lip Colour lipsticks and I love them. These are not just lipsticks. This are also a lip treatment, thanks to Shea butter and Murumuru butter. The feeling on your lips is comfortable, your lips feel so hydrated and soft. The lipstick is enriched with a primer. At the same time the colour payoff is great. The pigmentation is superb and very longlasting. I've tried for the first time the Pop Lacquers and if you are a liquid lipstick lover you should give this a try! Pop Lacquer won't give you that dry feeling on your lips. This liquid lipstick is very hydrating and have a glossy finish. The Lacquest is enriched with a primer. Also in this case the pigmentation is perfect and longlasting as well. 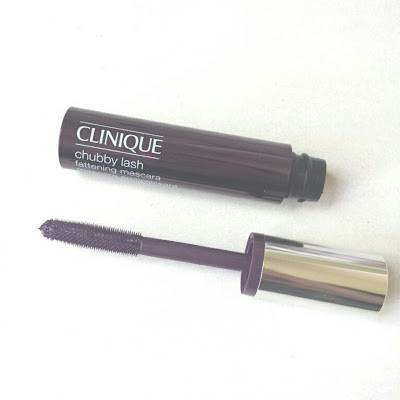 The Chubby family has a new member :) This mascara claims to give thick and bold lashes in just one coat. Its big wand allows you to coat all lashes very easily. Because I have lash extensions I don't use mascara anymore (exept on my lower lashes) but I wanted to give this one a try because I got it in a wonderful color: Portly Plum. This purple mascara is amazing, it doesn't clump and gives tons of volume. If you are looking for something different I would suggest you to go for this shade, which is so particular! As per usual the mascara is ophthalmologist tested, allergy tested and100% Fragrance free. When it comes to skin care, this product cought immediately my attention. 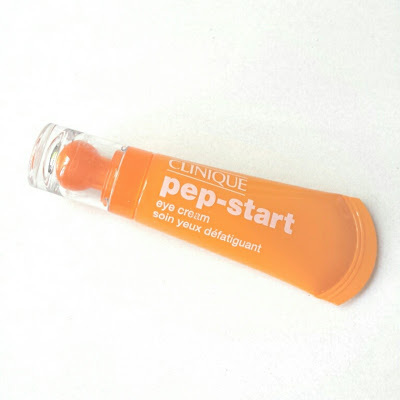 Pep-Start is an eye cream that claims to give a refreshed look to your eye area in just 3 seconds. This cream is good to be used in the morning, but is also a good idea to have it in your bag for some retouches during the day if needed. I really enjoy the light texture of this cream, and I've noticed that my eyes look so much better when I apply it. It depuffs and hydrate this sensitive area, and it is also the perfect base before I apply concealer. If you are looking for a smart product give this one a try, you won't regret it!